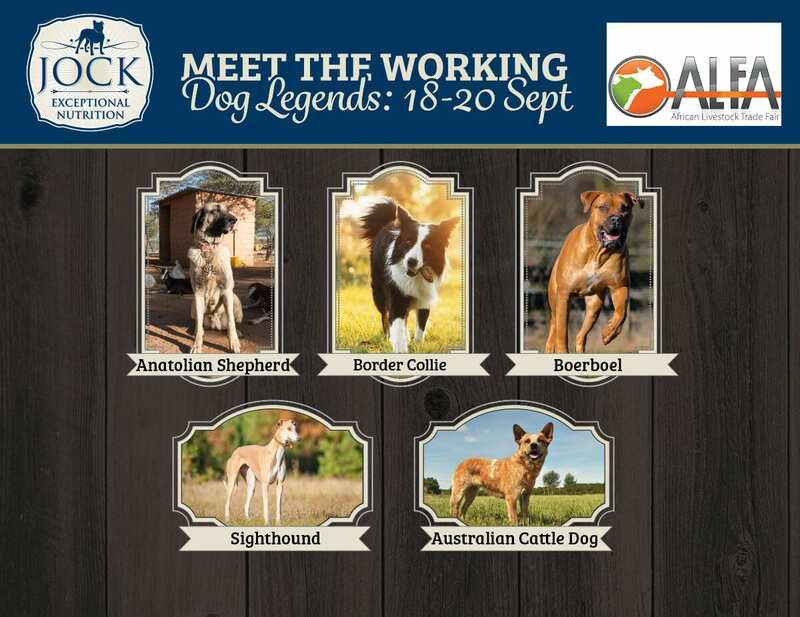 For this year’s African Livestock Trade Fair (ALFA) 2018, JOCK will be sponsoring the Working Dog Expo to showcase some of the remarkable dog breeds best-suited to work alongside farmers. 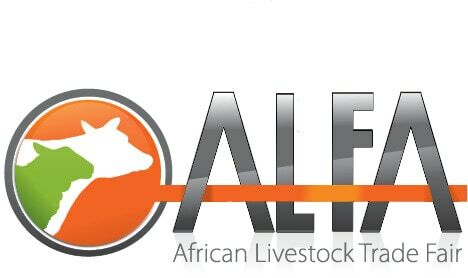 At the livestock expo, which takes place in the beautiful town of Parys in the Free State from 18 to 20 September, farmers will be able to meet and greet five farming companion breeds and learn more about their personalities and how they can make life easier on the farm. Apart from the well-known Border Collie and Australian Cattle Dog, the Anatolian Sheepdog, Boerboel and Sighthound will also be introduced. JOCK is proud to be involved in this initiative and it’s a perfect match for our commitment to optimal nutrition for healthy, active and working dogs. What better brand ambassador than a happy, working farm dog? Why not make a weekend road trip of it and enjoy the festive atmosphere at ALFA, while supporting JOCK and our four-legged friends? The distance hope travels — Peter, Jerry and the value of a dog’s life Ask the expert: Dogs and babies — yes or no?